IT’S MORPHIN TIME! Our friends at Boom! Studios released some new info regarding the current state of the Mighty Morphin Power Rangers comics, and a new story arch that will begin with Go Go Power Rangers Forever #1! Writer Ryan Parrot confirmed via Twitter that this isn’t the end of the comics in general, but rather the current story arch which began with Go Go Power Rangers #1. 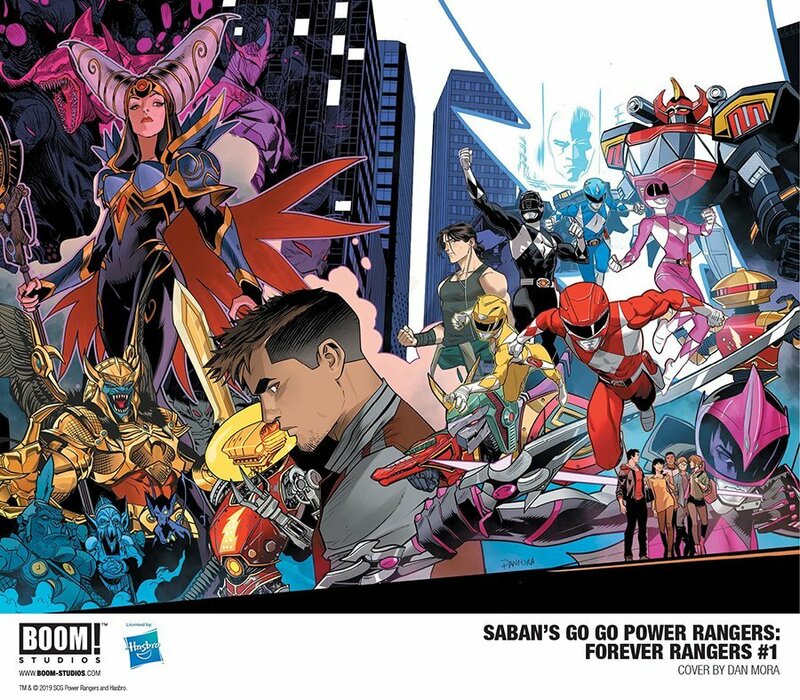 Go Go Power Rangers Forever # 1 will hit store shelves on June 18th, 2019, we included a synopsis for the story in the discussion thread so if you aren’t up to » Continue Reading.